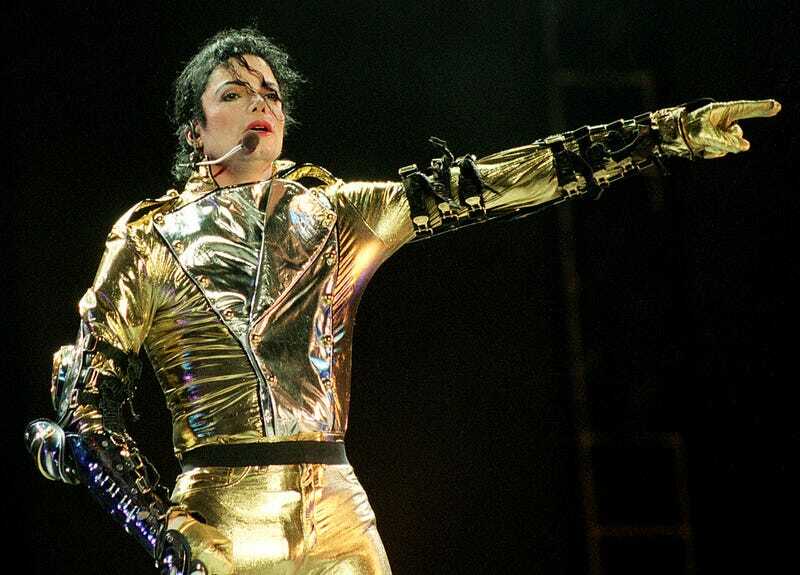 Located two hours from Michael Jackson’s hometown of Gary, the Children’s Museum of Indianapolis has decided to remove two pieces of Michael Jackson memorabilia from dismay following the allegations of sexual abuse in HBO’s “Leaving Neverland” documentary. The Indianapolis Star first reported on the museum’s decision. Purchased at auction in 2017, Jackson’s fedora and glove were on display alongside an autographed poster until this month. Curators decided to remove the items due to their desire to “put stories in front of our visitors (showing) people of high character,” according to Chris Caron, director of collections at the museum. Jackson’s items were on display next to a Steve Urkel doll on a green stand. In 1990, Jackson visited the museum around the time he befriended Ryan White, the teen diagnosed with HIV following a blood transfusion. The museum’s decision comes days after Simpsons producer James L. Brooks told fans of his decision to pull an episode featuring Jackson from circulation as soon as possible. While no American radio stations have publicly acknowledged any decisions to pull Jackson from playlists, stations in Canada, New Zealand and the Netherlands have removed Jackson from airplay.